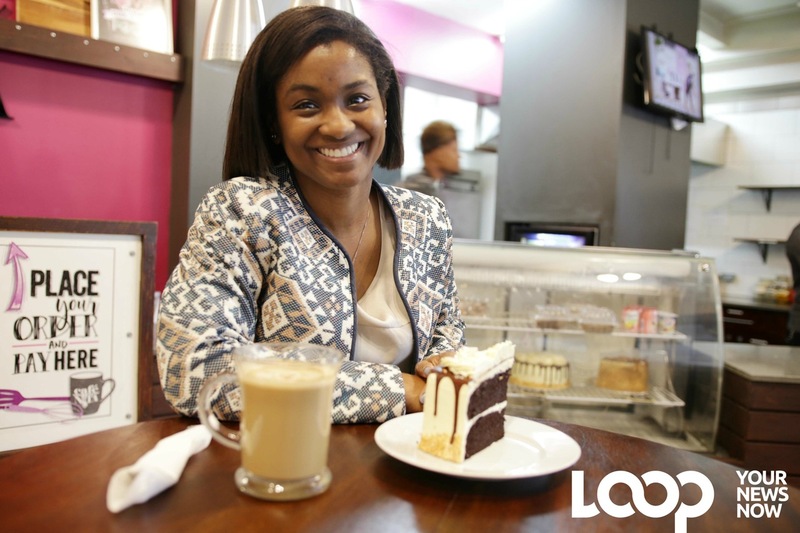 Ileshia Williams is seeking to change the perception of ‘Back Road’, a section of Port Henderson Road in Portmore, St Catherine with her vegan restaurant, Bush and Water. 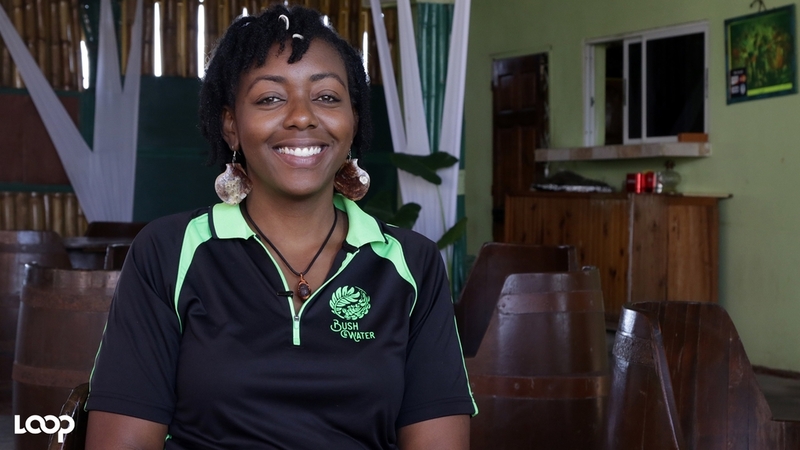 It’s an area that can be found with droves of prostitutes some nights, but Ileshia Williams is hoping to change the perception of ‘Back Road’, a section of Port Henderson Road in Portmore, St Catherine with her vegan restaurant, Bush and Water. “You choose the kind of entertainment that appeals to you. So we are giving, live food, healthy food, good vibes, good music and just a warm environment…,” Williams said. 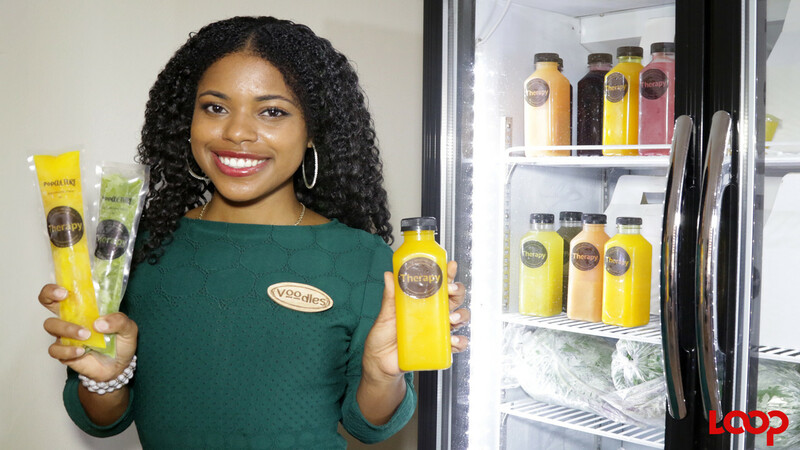 Bush and Water is a vegan, live food, and seafood restaurant, bar and beach,” Williams told Young People in Business, as she introduced the company, she opened a year ago, after working in the telecommunications industry for over seven years. 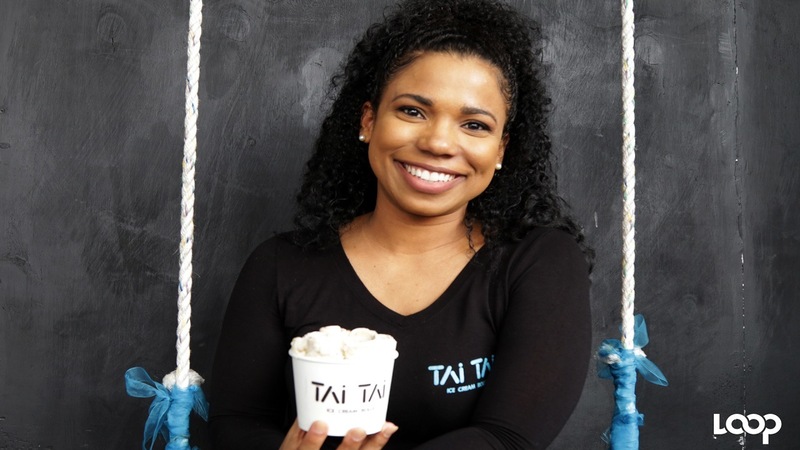 “A lot of people who we cater to, wouldn’t normally come on the boulevard, so what we try to do is market what we want it to become, and what we offer here,” she said. Williams, also known as "Illy", first started out selling plantains, callaloo and a variety of seafood. But a desire for healthy foods inspired her to cook up various meals from her supply. At Bush and Water, she utilises local produce and seafood to prepare vegan, seafood and live food, Live food - meals prepared without the use of fire or heat. Williams uses social media platforms such as Instagram, Facebook and WhatsApp to broadcast its menu options. “We are educating people, sensitizing them about what we offer here,” she said. Bush and Water regularly hosts activities associated with health and wellness, which has not only grabbed the attention of local patrons but overseas guests. For instance, it has hosted “Super Moon Bonfire Week”, “Jazz on the Beach”, “Karaoke Sundays”, to name a few. Bush and Water will on May 31, host “Roast Fest”, which will provide all roast seafood and vegetarian menu for patrons. Williams is also inviting other local entrepreneurs in the health and wellness, fashion, and entertainment industries to showcase their products at the festival. She wants to take Bush and Water global, and embark on a world tour, to help share the art of “eating one’s way to a healthy life”. “Eating healthy has really transformed my life, so I am keen to spread the word,” Williams said.